 If you need to notify us of a liability claim, firstly log into our web app; https://app.laka.co.uk/cover and follow the link for "claims". We&apos;ll then ask you for some details of whats happened and for copies of any correspondence you might have received from a third party. We&apos;ll then hand you over to our legal partners, Caytons Law who will take things from there.